Now available online, Margoni. 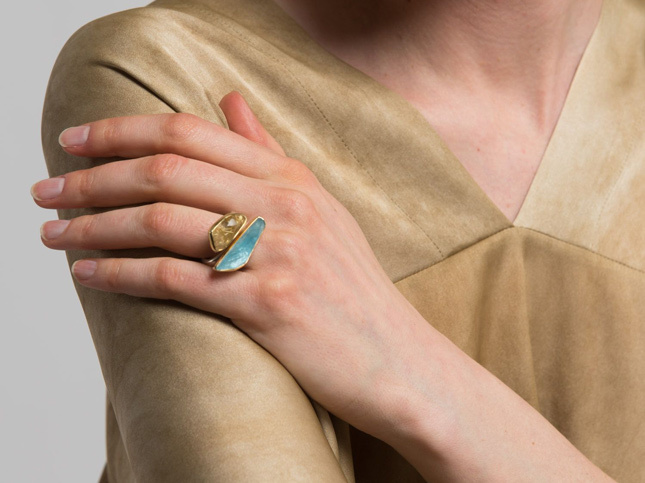 The jewelry line by Mary Margoni and Yannis Mandilakis has rough or carefully cut jewels assembled in a play of color. The line is also available to shop in-store at Santa Fe Dry Goods on the Plaza in Downtown Santa Fe. Shop all available Margoni Jewelry.